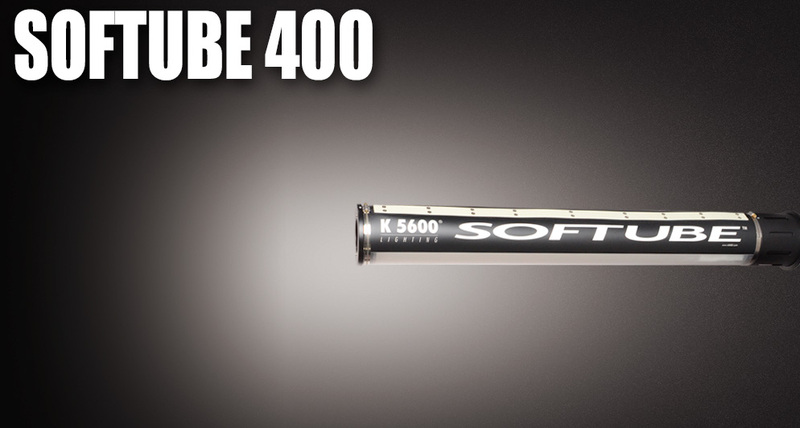 The Softube is an accessory to the Joker light. It transforms a normally spotty narrow beam into a soft and even linear source. 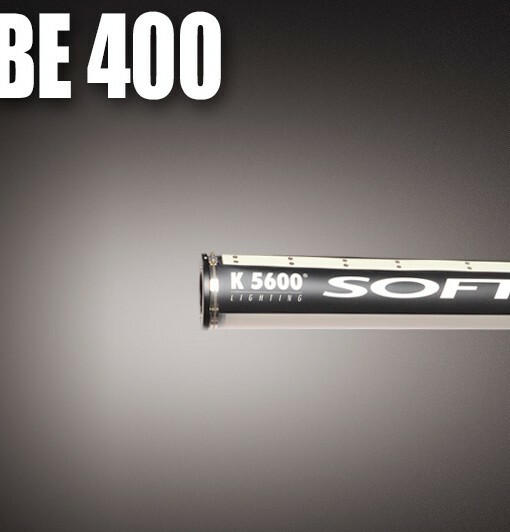 These characteristics make the Softube the perfect corner light: ideal for window reinforcement, large vehicle interiors and wherever a compact long soft source is needed. Easy and quick set up saves the lighting crew valuable production time. HMI quality, low heat, high output. 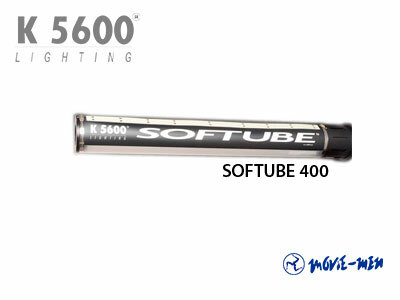 The Softube is based on the fiber light guides principle where a beam is trapped inside a volume by multiple reflections and goes out through a selective path. The emitting source must be a highly concentrated light beam. The unit consists of three parts: the attachment ring, the translucent Joker Gel and the mirror cap.